Whether you like driving or not, it is a practice that a large majority of the population does on a daily basis. 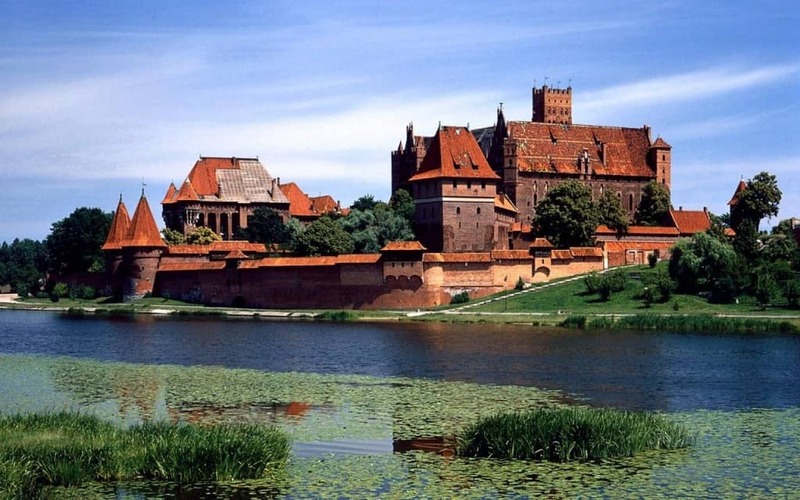 It allows us to get to destinations quicker and can be a relaxing time for some. However, driving can be a huge pain. 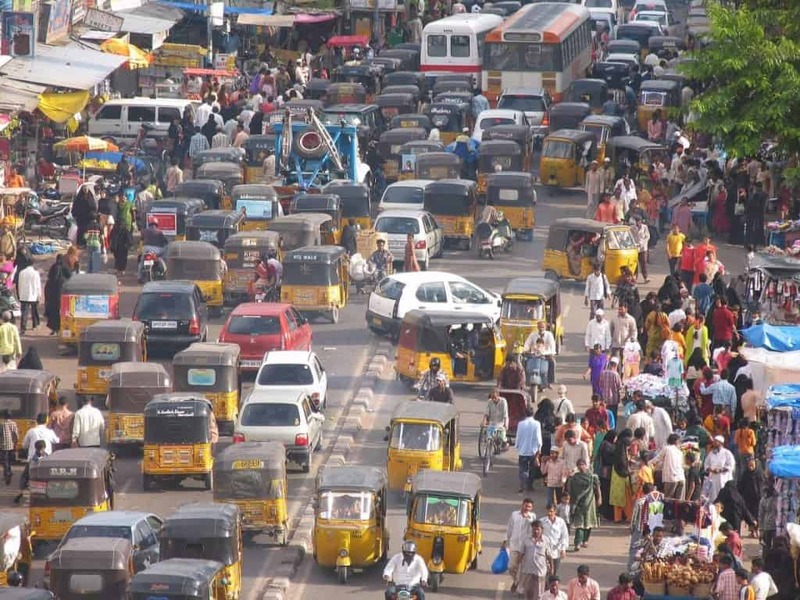 With millions of people commuting every day, some cities cannot handle this volume of cars. You think you have it bad in your country? 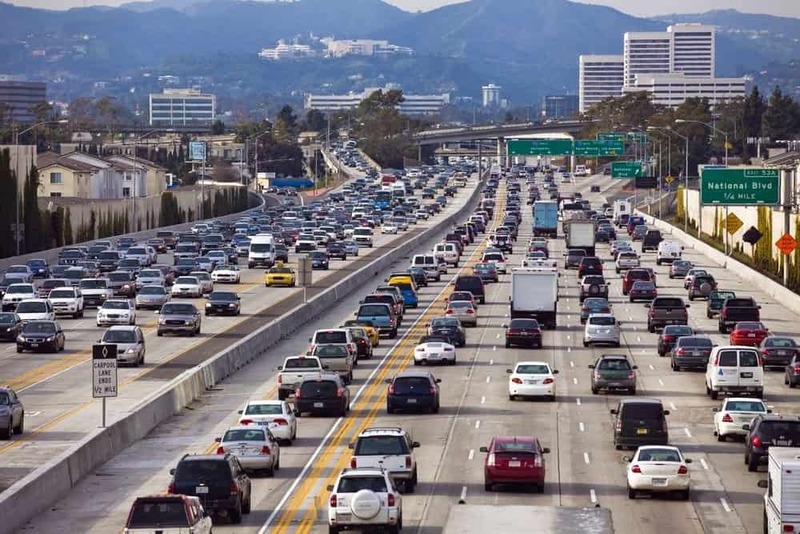 Here are 10 of the worst places to drive. Considering the massive population of almost 20 million in the city alone, it’s unsurprising to see the amount of cars on the highway. Known for bumper-to-bumper traffic, there’s an average of 60 traffic delays experienced each year by the average American. 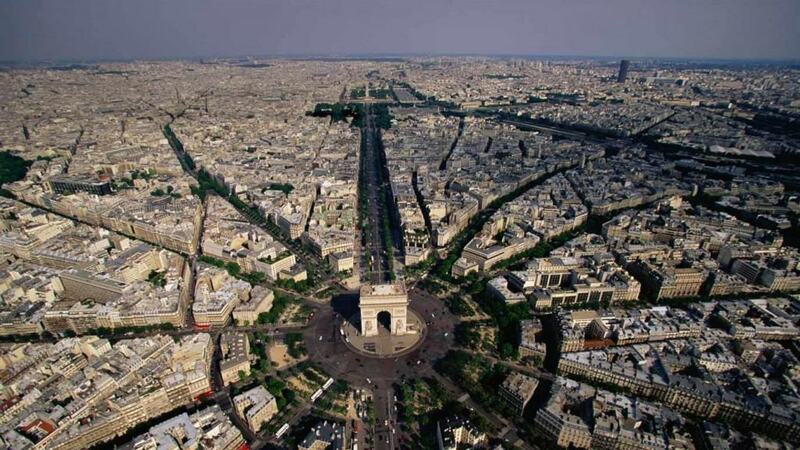 Known as the City of Love, Paris features the most confusing roundabout on the planet – Arc de Triomphe. No lines, no markings, and thirteen entrances. Because Paris is a hotspot for tourists, rental drivers go on the Arc, causing even more mayhem. Tourists should try to take public transportation as Paris has one of the best systems in the world. 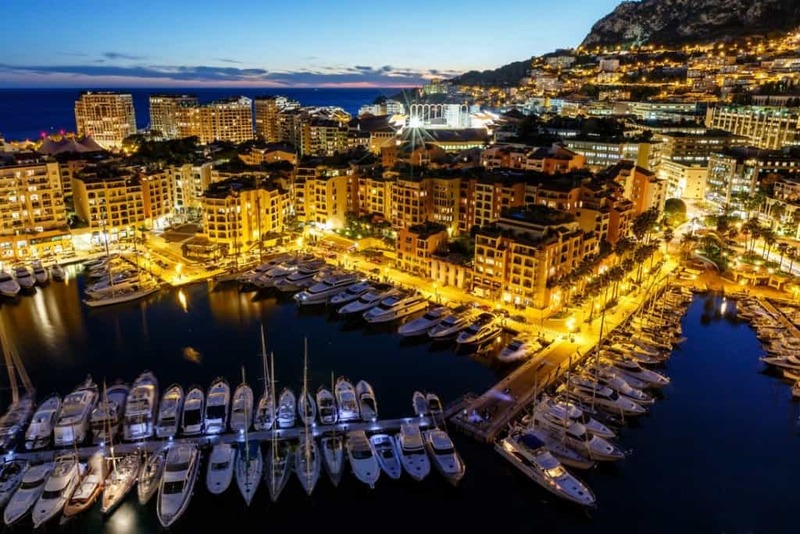 Located in Western Europe on the French Riviera, Monaco is the densest country in the world with 36,000 people inside a tiny area of 0.76 square miles; making it the second smallest country in the world. It’s unsurprising that rush hour is awful with that combination. The final North American city on this list is the home of the CN Tower. Toronto is also home to the busiest highway in North America – the 401. 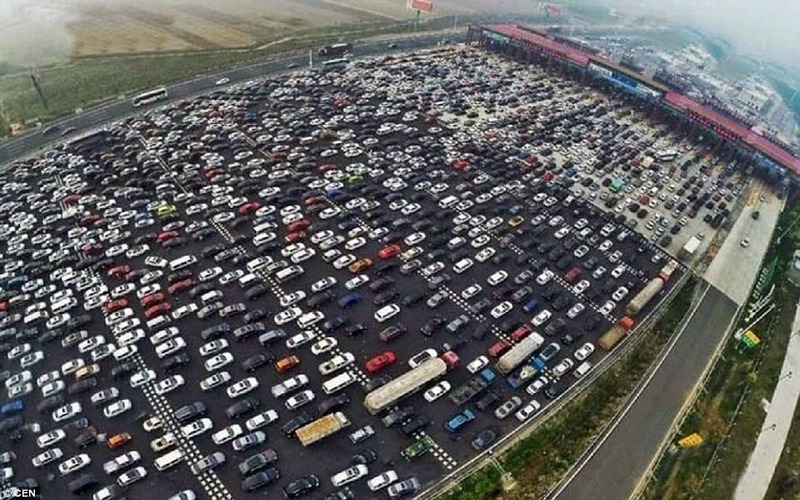 Boasting an incredible 18 lanes, the 401 still gets packed as soon as rush hour hits – with half a million people on the highway everyday. Traffic laws? That’s what the uncivilized drivers in Greece don’t follow. Parking and road signs are extremely difficult to find, causing one of the most frustrating driving experiences in Europe. 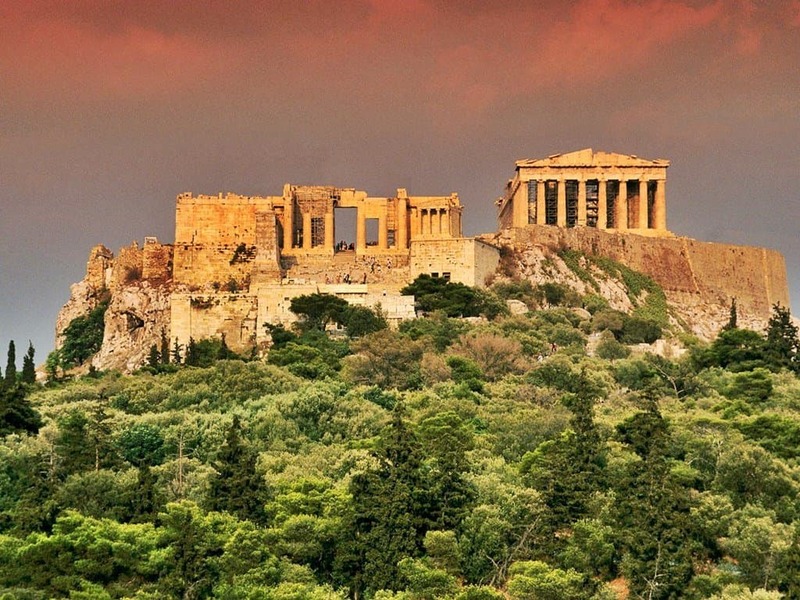 Motorcyclists are a large problem in Athens as they have little care for other drivers around them and are commonly involved in the majority of accidents. 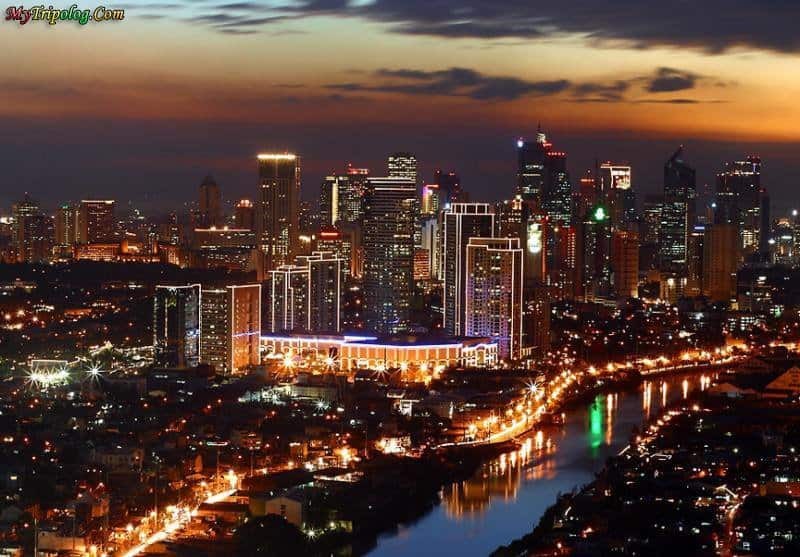 Traffic congestion was listed the biggest problem by residents in Manilla, ahead of things like crime and pollution. Road rules are also extremely lenient in Manilla; turning left from the far right, triple lane changes and using opposite lanes are common in the capital – leading driving to be a dangerous and frustrating occurrence. Terrible driving weather, poor road quality and overflow of vehicles are just a few of Poland’s problems. Cyclists, transport trucks, and pedestrians roam the streets, causing it to be a busy and taxing time for drivers. 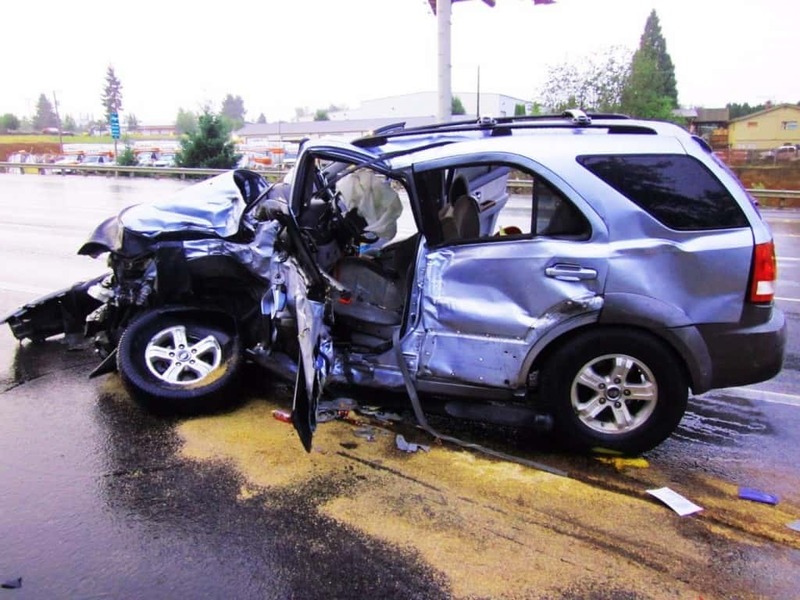 It is reported that there are over 5,000 deaths each year from traffic accidents. What does millions of people who aren’t properly taught how to drive get you? The New Delhi traffic. People who cut each other off constantly and generally don’t follow the rules lead it to be one of the most stressful driving experiences around. The highest populated country on Earth has to be on this list. Like India, the rules of the road are completely ignored. Ever complained about being in a traffic jam? Try being in a 60-mile jam that lasted 12 days! Could this be any more obvious? With thousands of Russian crash compilations on YouTube, it’s not a surprise to see it top of the list. Traffic jams last for hours, road conditions are only decent in the summer and thousands of crashes every year, driving in Russia is the most scary driving experience you can put yourself through. Why do you think every Russian driver owns a dash cam?